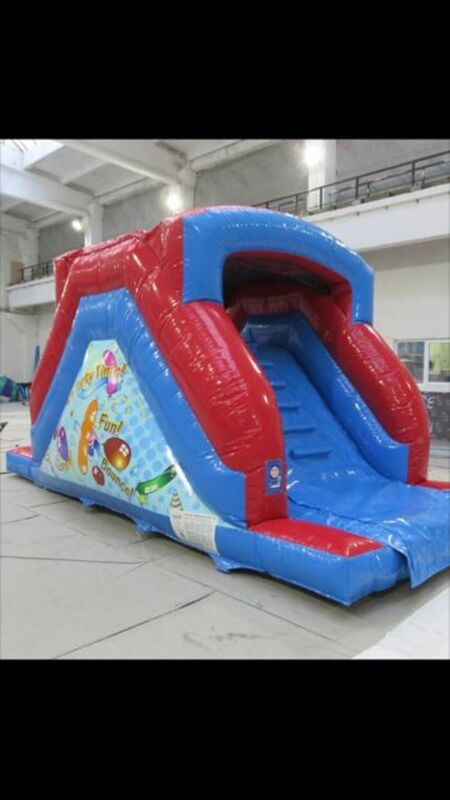 This is a fantastic Inflatable for Adults and Children's parties! With its great "Party" themed artwork, it is bright,bold and colourful. A really great add on to any hire, and sure to be a winning addition to your day. 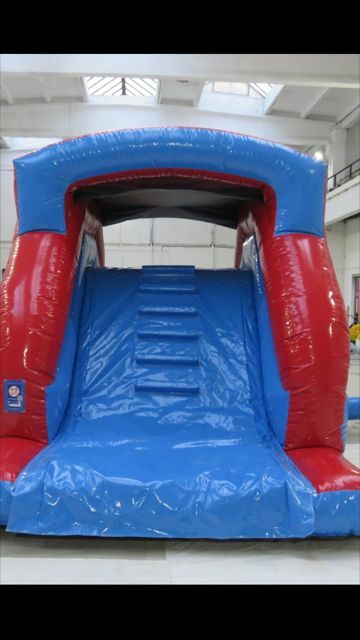 Our Inflatables are cleaned after every use and tested to the latest industry standards. 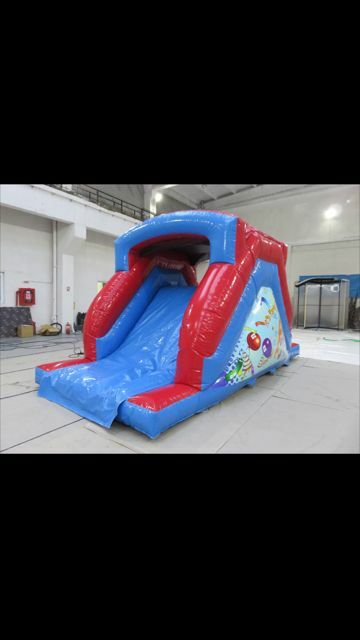 All of our Inflatables are supplied with blowers, pegs / sandbags and safety mats. 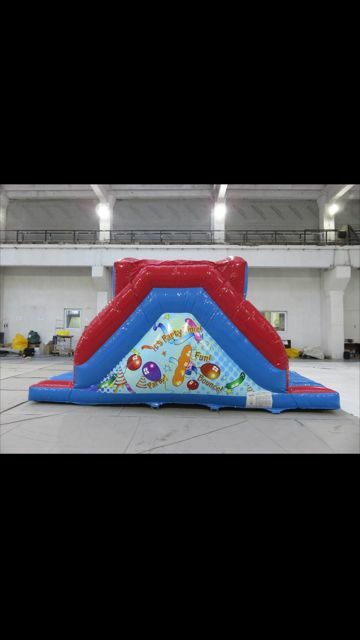 This Inflatable is suitable for indoor or outdoor hire and on grass or hard surface.